We have minimum standards for entry to Teaching Groups, Youth Training and Competitive Squads – click the links to check these first. You will hear back from us shortly. 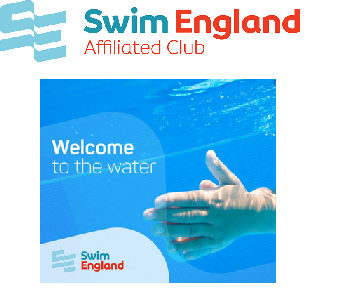 All new members will be invited to attend an assessment session or a taster swim for Masters before joining. 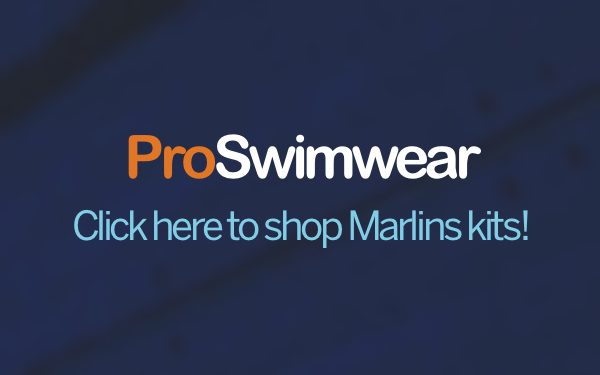 Thinking of moving to Marlins from another competitive swim club? Following on from the trial session you may be offered a further week of training sessions, with the section that we believe is right for you, completely free of charge and without obligation, so you have time to carefully consider our offer and whether you want to join us. We will issue a formal offer in writing detailing the place being offered, section, training times and fees. We ask for the first quarter to be paid in advance and after that fees are collected by monthly direct debit.